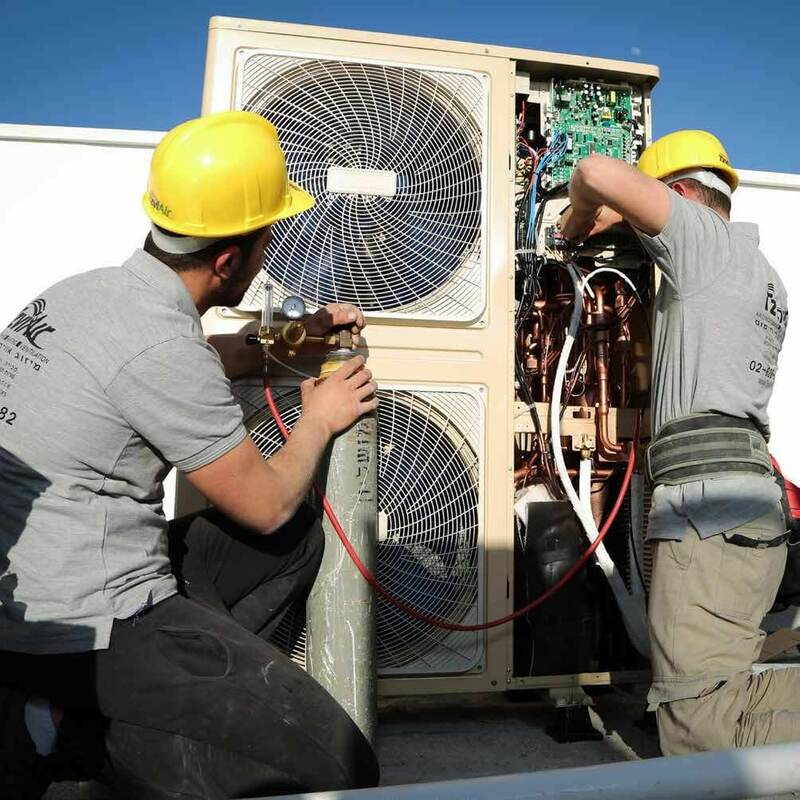 As one of the largest HVAC companies, we have a complete line of products and services to meet your needs. 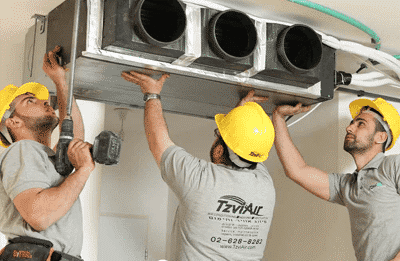 At TzviAir, we install and service all major brands and stock systems that will fit any budget. Our top-of-the-line systems include brands like Electra’s top tier Electra VRF by Midea, Mitsubishi and Fujitsu. We also have high-quality brands like Samsung, Toshiba and LG, as well as Israeli brand like Electra, Tadiran and Tornado. The TzviAir team will happily explain the key differences between these brands and help you choose the one that is the best fit. In a single system, each indoor unit has its own outdoor unit, which is usually mounted above or below the room’s window on an exterior wall. This system is ideal when an existing system is in place, and you want to add one or two additional rooms. » Each system needs its own power outlet which will be visible inside the room. » If a room has the windows open, the noise from the outdoor condenser can be disturbing — especially at night. » If you use window gates, you will need to pay extra to remove and reinstall the gates during servicing. » The condensation will drain directly below unless it is piped to a drain, which can be expensive. Multi VRF systems connect multiple indoor units to a single outdoor condenser. Each room has its own air handler with inverter technology. This is also known as a VRF (Variable Refrigerant Flow) system. 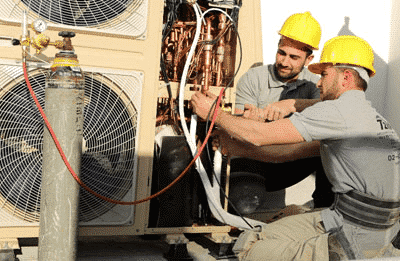 This technology pumps the right amount of refrigerant through the system and makes it possible for the temperature in each room to be independently controlled. The system will deliver an appropriate amount of power to every space, using a minimum amount of energy. This will result in energy-efficient cost savings. With a VRF system you can use a centralized controller that can control all the rooms in your home from a single interface. The systems have several different control options. Wired wall mounted controllers include the same basic control options of the wireless controllers; however, they are mounted to the wall. With wireless controllers, the temperature can be set from anywhere in the room. Wireless remote settings include basic functions such as timer settings. More expensive and sophisticated systems offer comprehensive controls for each individual unit.A master controller gives the ability to control, schedule and program all the units inside a home.Network controllers can also control fan speed, and send notification reminders when filters need to be cleaned. Network controller systems can be controlled from a smartphone, tablet or computer.